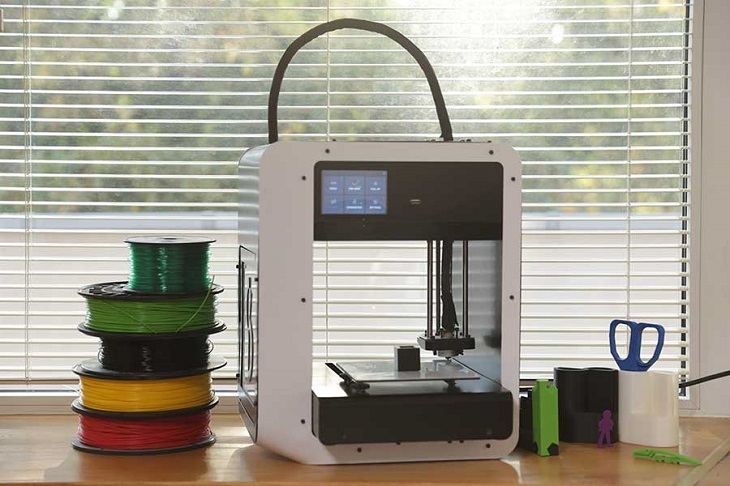 Nowadays 3D printing is widely used by professionals. But we suggest that it should become an everyday activity. 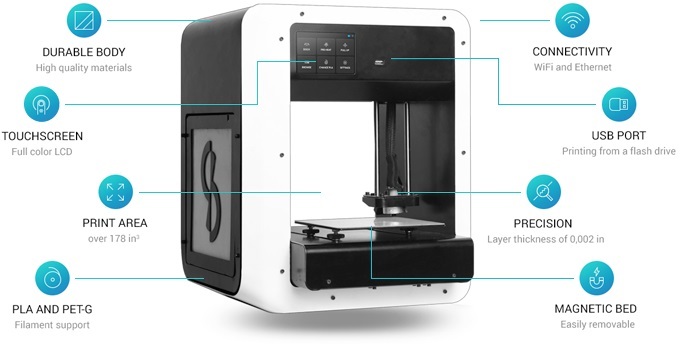 Skriware home 3D printer makes 3D printing accessible for everybody – from kids to grannies. Skriware team spent two years developing a user-friendly printer and an online platform for it (Skrimarket). 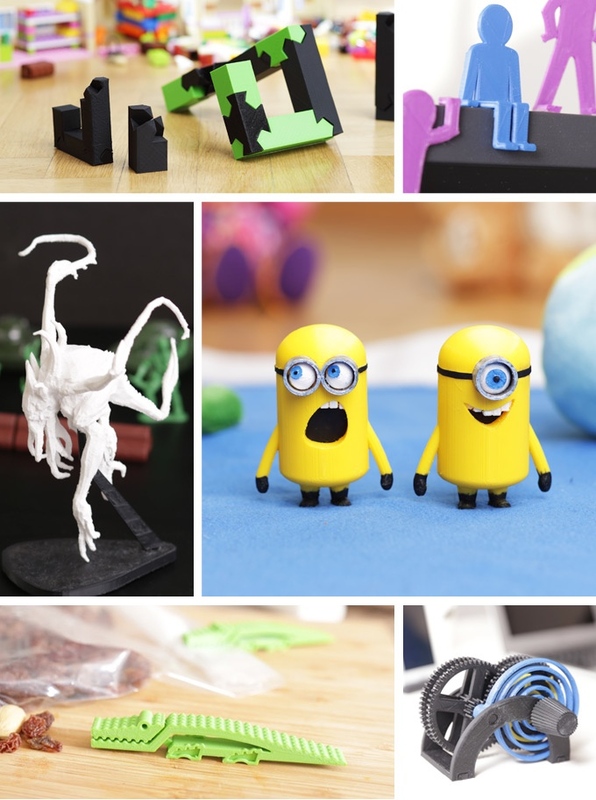 It includes a wide range of 3D models that you can print with just one click. There is no need to process or adjust the models. If you want to apply some changes, you can download the file on your computer and process them. 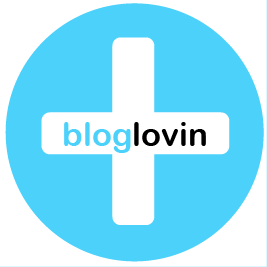 Users are very welcome to download their own designs and thus become part of the project. The large printing area (6x6x5 inches and 13.5-inch depth) allows developing things of different sizes. Finally, all this is just one device available at an affordable price. The printer’s operating temperature is 10-30C, the maximum nozzle temperature being 235C. Skriware team could not wait for too long to boast on their 3D printer. They took part in Web Summit 2015 in Dublin to present the device. By the way, all the decorations for the stand were printed by the one-click printer. 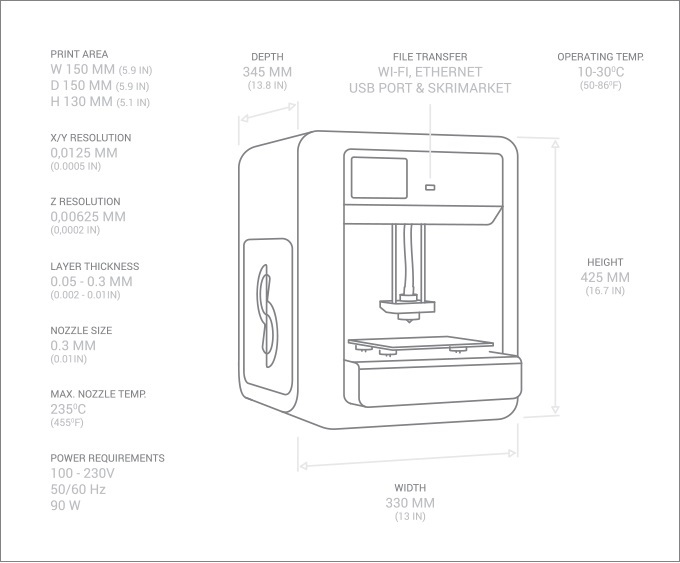 The Skriware 3D printer will cost $999, but if you support the project, you will be able to save up to $200. The team has prepared a range of thank-you presents for supporters. Skriware team is ready for production. However, as it is an engineering project, several difficulties may arise. They assume there are two potentially risky areas – software and hardware. Before developing the final version of the printer the team produced a number of prototypes so as to improve its quality. By the end of the year all the testing will be finished.